Trying to find your perfect car is often a costly and counter-productive process, especially if you purchase the first vehicle you find. However, with careful preparation, you can make the entire process far smoother and effective. That’s why we have identified the five best ways in which you can save money when purchasing a brand new car. 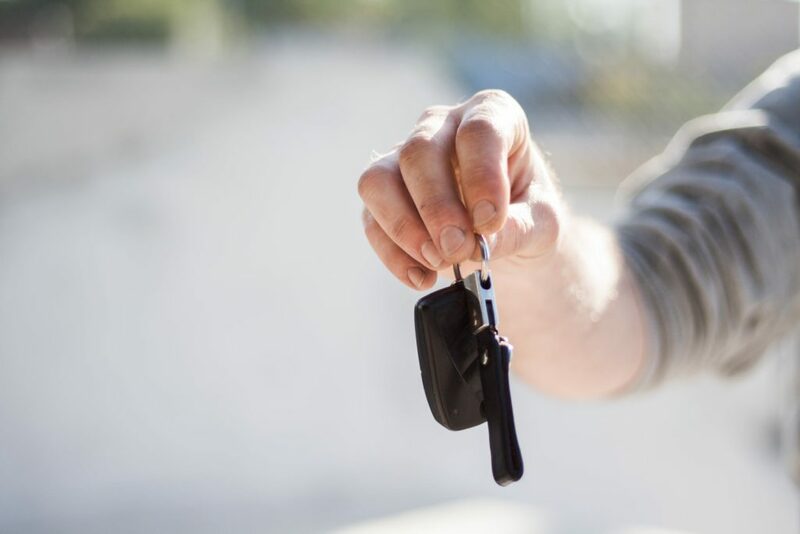 Although this may seem like a last resort when buying a new car, a finance plan is a perfect way for you to be able to have the car that you want for your daily commute even when you’re slightly short from the required budget. A payment plan allows you to pay monthly instalments for the car, providing a cost-effective solution for people that want a budget-friendly method of payment. You could get a middle-range car with a service such as Prius rent for business use. You could then look into high-end car manufacturers such as Audi, Mercedes and Nissan offering you finance deals, you can have your favourite Nissan car using a Nissan finance payment scheme that suits your budget. One of the best ways to save yourself money in the long term is to part exchange your car. Although this may only reduce your payment slightly, this will still help if you are aiming to purchase a car outright in the future. This is beneficial if you have a reasonably new car or possess a model from the same brand you are purchasing from, since this could boost the amount of money you receive during the part exchange process. This option means your vehicle won’t boast the very lastest technology and innovations, but it will save yourself a lot of money in the long-term. By aiming for a middle range car, you will have a high-quality vehicle that is fit for purpose without having to spend money on additional extras. By using a middle range model, you will still have certain perks associated with top of the range cars, since you can pick and choose customisable elements whilst saving yourself money. Another way you can save yourself money when buying a new car is shopping around. Although this may seem like quite a time-consuming task at first, theres a possibility you could discover differening prices between certain dealers. In addition to physical dealers, it may also be beneficial to look at dealers online as there could be exclusive offers that are not available in showrooms. Finally, another way you can save yourself money in the long term is to test drive cars that you are interested in. This can be beneficial to you as you may find that you like the cheaper car, enabling you to save money on your purchase. This will also allow you to see if the vehicle is best suited to your everyday routine as this can also save you money in the long term. With all this in mind, it is not all about paying through the nose for a brand new car as you can find an amazing model at a fraction of the price. So, where will you begin your new car journey?